Spirit Runner - Spirit Runner - I'm with you in spirit! 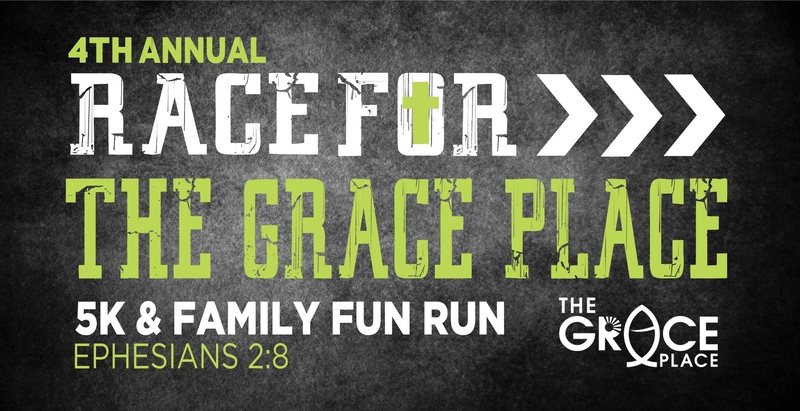 Join us for the 4th annual Race for The Grace Place. This annual fundraiser supports The Grace Place Ministries in Bessemer, Alabama that provide food, clothing and other resources to people in need. The Grace Place is a 501c3 nonprofit organization. All donations are tax deductible. Pre-registration packets may be picked up at The Grace Place on Friday, April 26th from 5 pm - 7 pm.